‘The City of Dreams,’ often referred to as Mumbai, is a bustling city with busy roads and loads of traffic. Standing true to its name, the city is filled with people who are chasing after their dreams to make a small home at this place. After a gruesome week of unlimited work, every employee would love to go on a relaxing weekend getaway which will rejuvenate him back to normal. Quick weekend getaways, however, are possible with the beautiful resorts that are located in the places away from the hustle and bustle of the city life. These resorts offer a great place to enjoy yourself amidst luxury and nature, giving you an experience of your lifetime. Fortunately, Mumbai has a wide choice of both luxury and budget resorts for both families and couples, which will make your weekend both relaxing and rejuvenating. So, here is a list of some resorts near Mumbai that will make for your ideal places to enjoy this weekend before you return back to the grind of the city life. 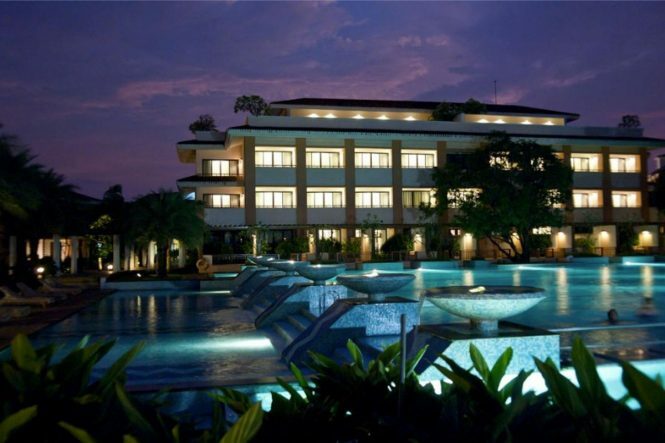 If you are totally in for a lavish weekend getaway near Mumbai, then the group of Radisson might be the best choice for you. Rated as one of the best resorts near Mumbai, this overnight stay amidst the stunning backdrop of Alibaug will leave you stunned. Right from the glistening outdoor pool to the manicured garden, everything about this place will leave you in splits. Though located slightly far from Mumbai, the Anandvan Resort is still regarded to be the perfect choice among the weekend resorts near Mumbai. One of the most exotic locations to spend your nights in, this resort offers world-class amenities with some luxurious recreational activities alongside stunning backdrops. 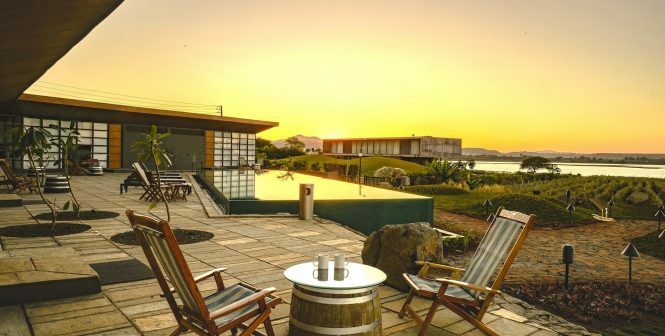 Yet another place which will let you take a dip in luxury, this modern resort is a setting across the vineyards of Sula. One of the most popular choices among the weekend resorts near Mumbai for those who seek uniqueness, this stunning resort is a perfect blend of the warmth and elegance of Sula. It is a paradise for all those wine lovers who would love to indulge in some tasting. Offering the best of luxury paired with some stunning views and scenery, this resort overlooking the Pavana Dam is a definition of tranquillity. 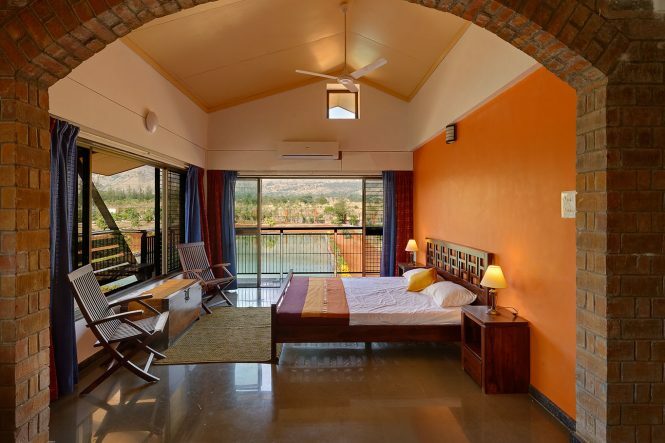 This resort features Switzerland style chalets for accommodation along with some fun activities like trekking, paragliding, and kayaking among others. 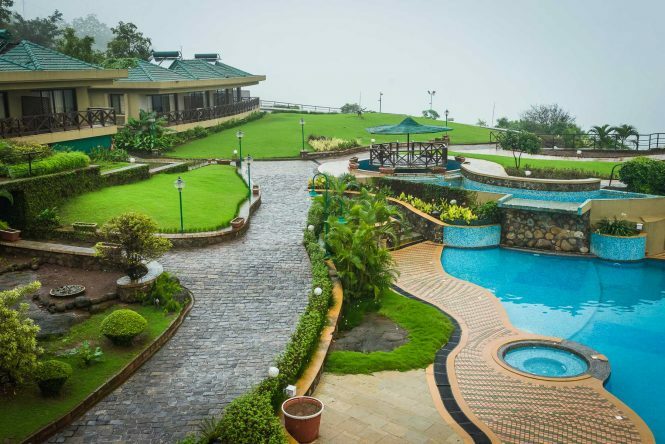 Situated in the lap of Western Ghats, this resort offers some of the best options for Rejuvenation in a spot that is just hours away from Mumbai. 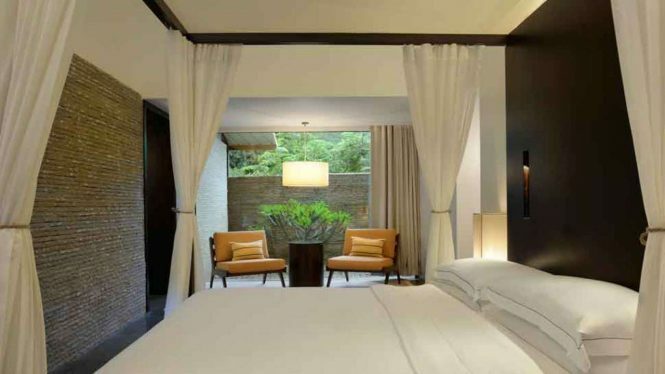 You can simply escape from the bustling city life of Mumbai by driving a few hours and entering this luxurious villa. Right from organic food to meditation and yoga, this place is sure to keep you at peace for the rest of your weekend. 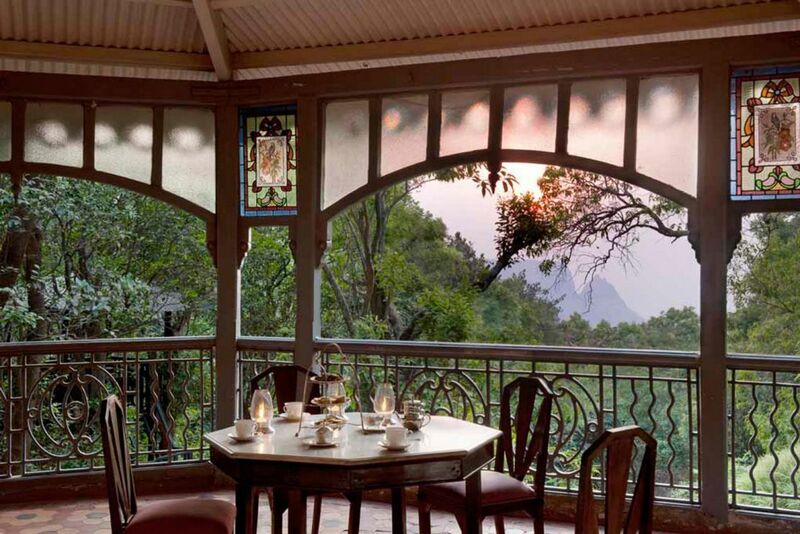 A surreal creation of the Neemrana Hotels, this hotel is a treat for all the architecture lovers. Right from its stunning interiors to the vintage style alleys, this place which sports the most modern amenities looks like a dream. 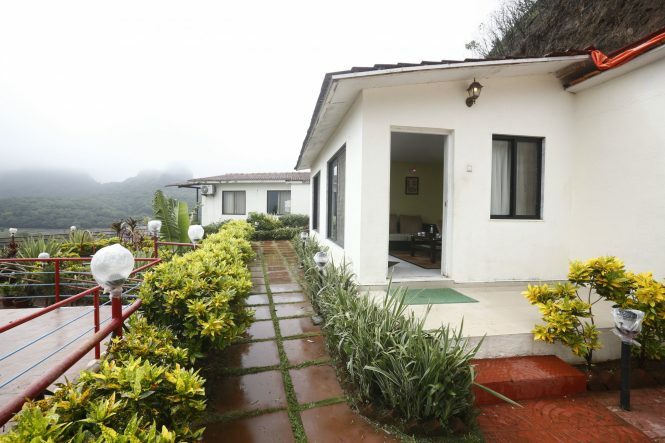 It is one of the best weekend resorts near Mumbai for overnight stays. One of the most visitor-friendly resorts in the city, Eskay Resort is the best weekend resort near Mumbai for an overnight stay. The rooms in this area are maintained properly with some world-class services from their staff at a pretty affordable rate. An ultimate favourite among the beach lovers, the Golden Swan Beach Resort is a perfect place to relax in a warm hammock alongside some sparkling drinks. This weekend getaway near Mumbai is closer to the Shivaji Janjira seafront, which offers some great views of the sea during low tides. Situated amidst the misty clouds of Mumbai, this 1500 feet long hill station at Lonavala is a treat for the nature lovers. Perched at a place much closer to the beauty of Pune and Mumbai, this resort near Mumbai has some peaceful vibes along with play area for kids, making it perfect for families. One of the most sought-after heritage getaways near Mumbai, this fort belongs to the Shivaji Era, offering a great opportunity to get a glimpse of their era. 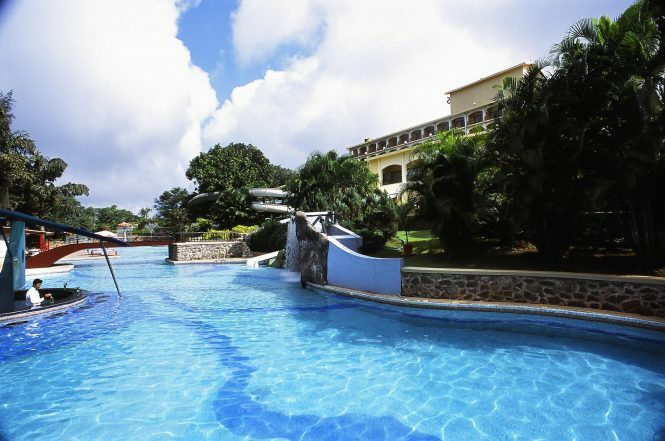 It has some royal gardens alongside a poolside spa that offers a great experience to the visitors. 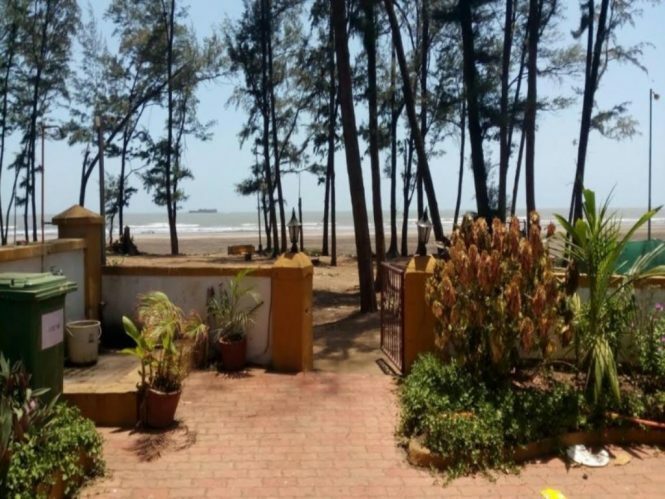 One of the most chilled out beach resorts near Mumbai, in Alibaug, this beach resort lying alongside the stunning Kihim Beach is a paradise for the couples. 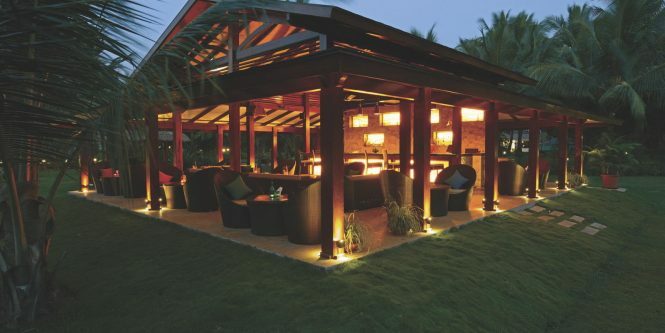 Offering world-class dining options along with some interesting wine tasting and cocktail sessions; this resort in Alibaug is for the chilled-out couples who want to have fun. 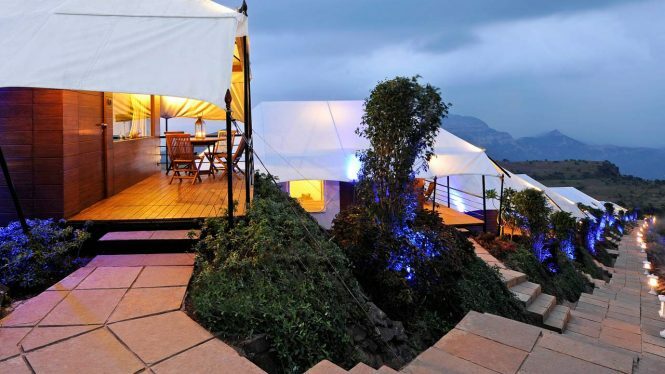 One of the most preferred resorts in Lonavala among the couples, the Upper Deck is a place that offers utmost privacy. Situated at the highest point of Lonavala, this luxury resort is the best choice for those who prefer solitude with some amazing views of the valley. It is also one of the luxury resorts near Mumbai for couples. Located in the beautiful village of Kashid, this resort is a place where you can enjoy surreal beach views along with a wide choice of recreational activities. One of the most exciting resorts near Mumbai for couples, and also one of the leading beach resorts near Mumbai, the Prakruti resort is a gorgeous place to visit. 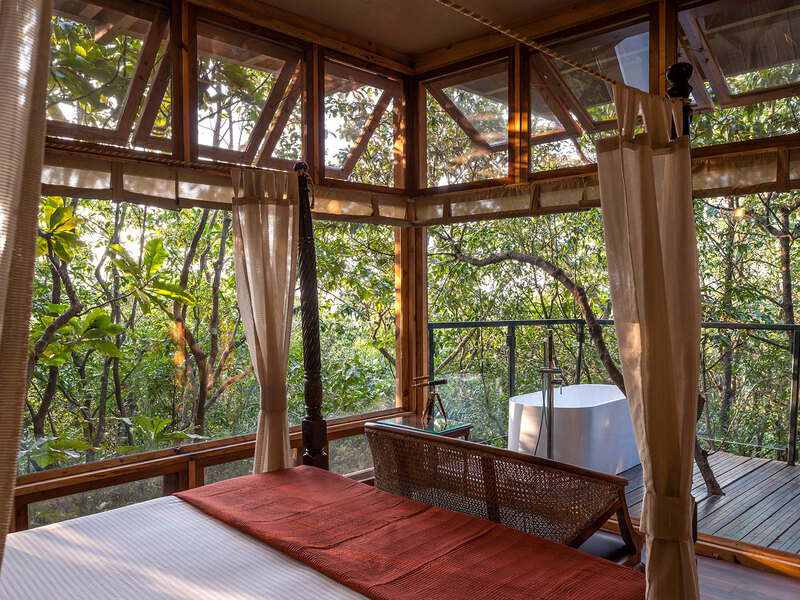 Featuring the most beautiful tree houses in the area of Lonavala, this peaceful getaway from the bustling city is an experience of a lifetime. Located in the place that is listed among the 25 major biological spots of the world, the Machan Resort offers luxury along with beauty and solitude. 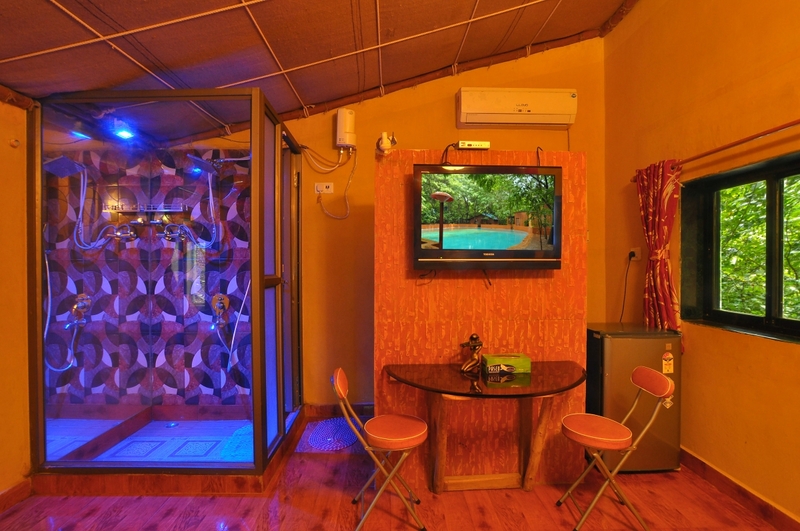 It is one of the most interesting resorts near Mumbai for couples. Amusing you with their gorgeous rural theme that features thatched huts with red brick walls and some natural hot water springs, this resort in Thane is a dream for all the Mumbai residents. A top-choice among the couples for best resorts in Mumbai for overnight, this resort allows them to have a relaxing time. 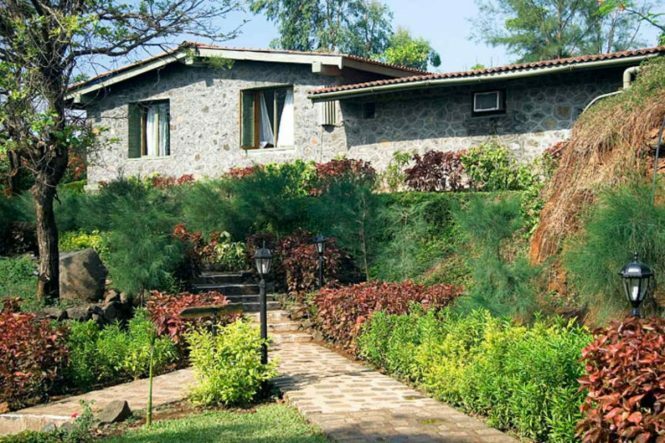 This is one of the best resorts near Thane, and also a wonderful choice among the weekend getaways near Mumbai. One of the most sought-after weekend getaways from Mumbai, this resort is a perfect choice for those much-awaited weekend breaks. 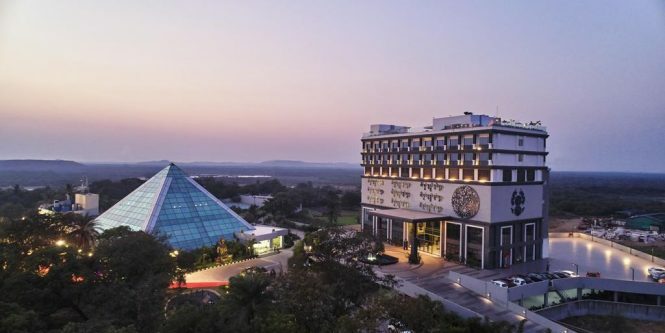 Featuring three categories of five-star hotels under the same roof, this luxury resort near Mumbai is a place that you can’t afford to miss. Tucked away amidst the serenity of Frichley Hills, this bustling resort near Mumbai is a popular choice among the families. Boasting top-class facilities and stunning accommodation, this resort is one of the best resorts near Mumbai to enjoy a family weekend getaway from Mumbai. 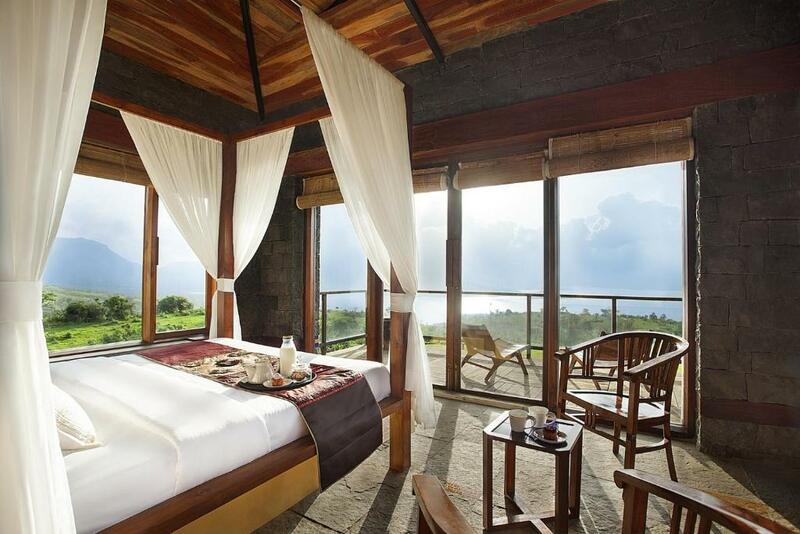 It is also regarded to be the popular choice among the luxury resorts near Mumbai. 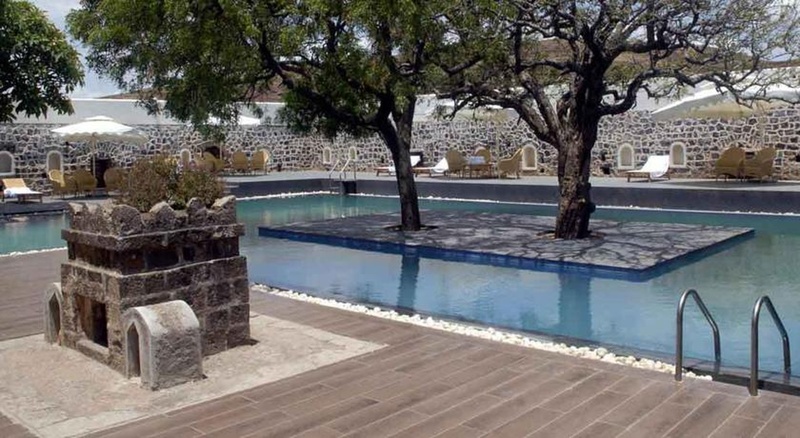 One of the most relaxing places to spend your weekend with family, this spa resort in Mulshi is a natural treat. Boasting a wide variety of wellness and relaxing methods for its guests, this place can be easily regarded as one of the best resorts near Mumbai. One of the best choices for a weekend getaway from Mumbai, this resort will make you feel relaxed amidst amazing surroundings. You can experience rural culture in a comfortable setting at the Gandhar Eco Lodge. Rated as one of the best resorts near Mumbai, this Eco Lodge offers a great blend of nature and beauty. This weekend getaway near Mumbai is a great place for keeping your family entertained. 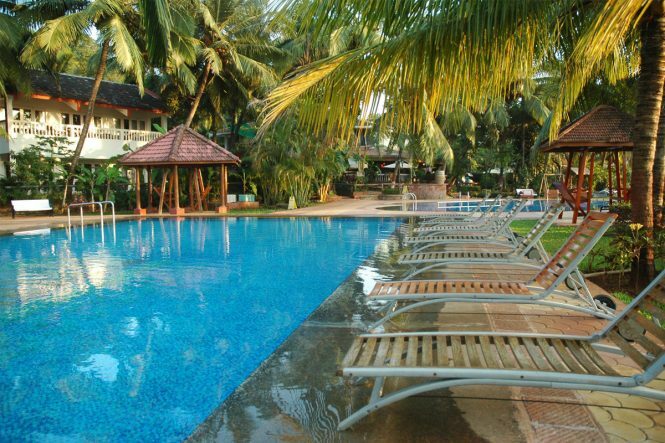 One of the most blissful beach resorts near Mumbai, the Exotica Beach Resort is nothing short of a paradise. 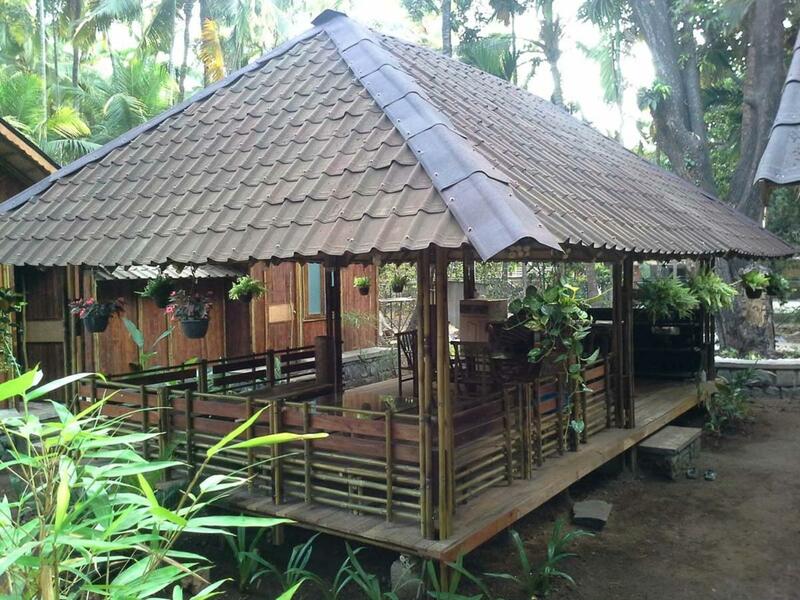 Featuring luxury log cottages alongside play areas for kids complemented by exciting cuisines, this place is the best choice among the weekend resorts near Mumbai. Thanks for the detailed information about resorts in Mumbai.